Earlier today, I was about to eat one of those crystal stick candy things – you know what I’m talking about, right? Basically 99% sugar, 99% fun (in my world, 198% exists). 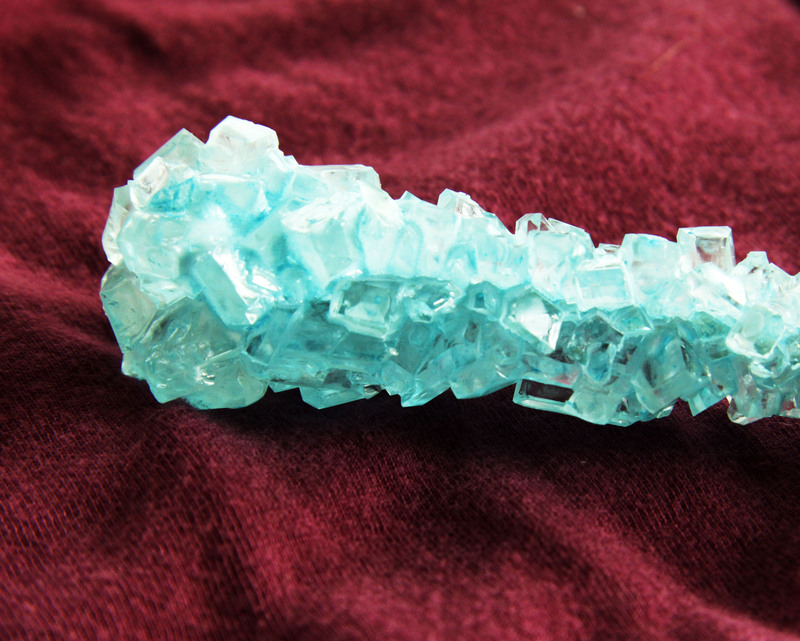 But before I could start, I found myself really lookin’ at this stick of crystallized sugar. I could almost paint the shape. Instead, I took a photo. And as if that wasn’t enough, I then upped the contrast so much, it would be nearly impossible to ignore. Sugar with shapes – two of my favourite things in one. (my lucky, simple day).